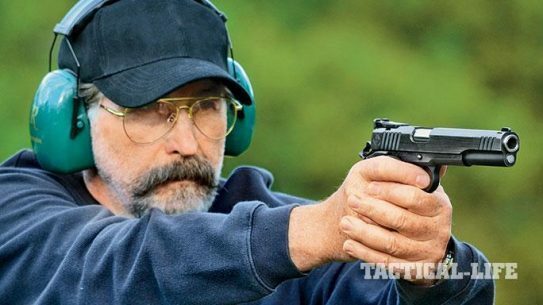 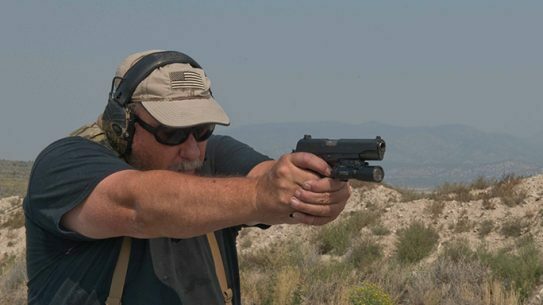 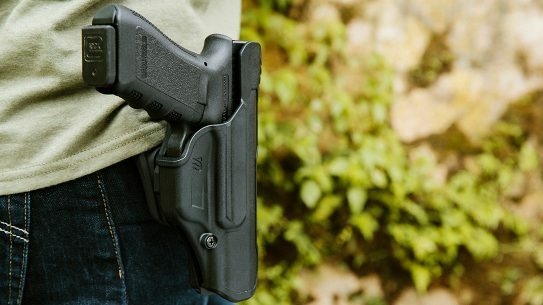 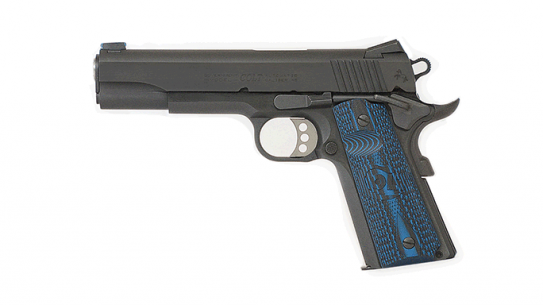 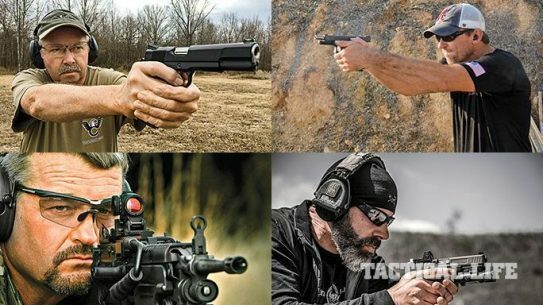 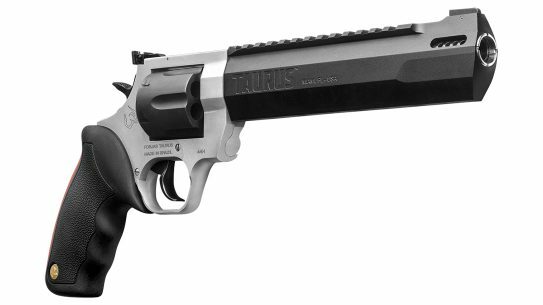 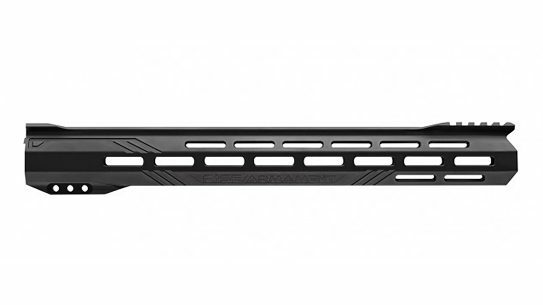 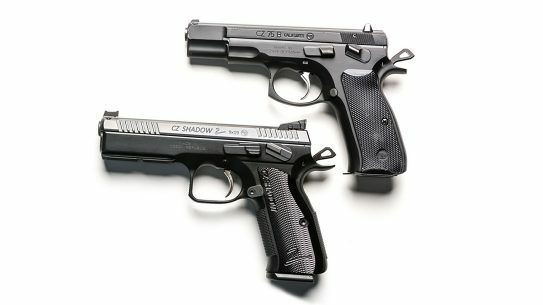 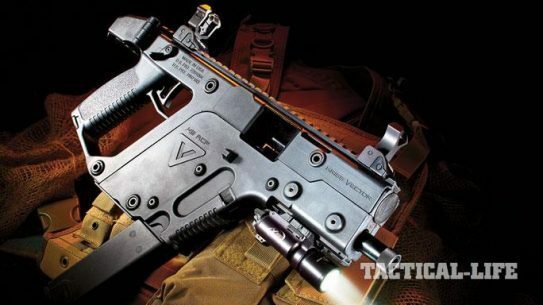 Metro Arms' affordable, match-ready, long-slide .45 ACP. 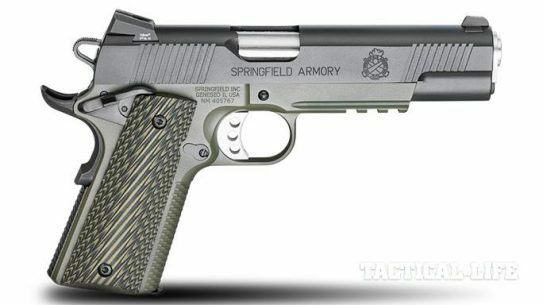 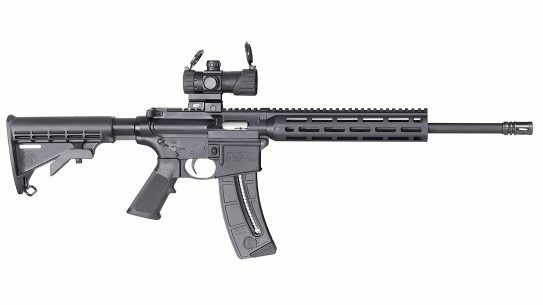 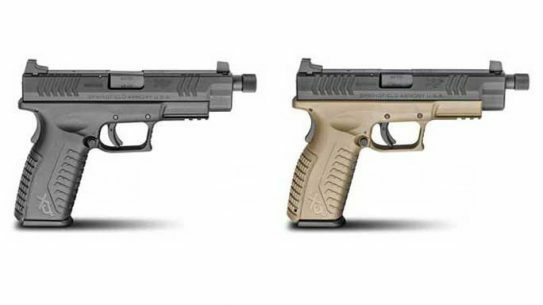 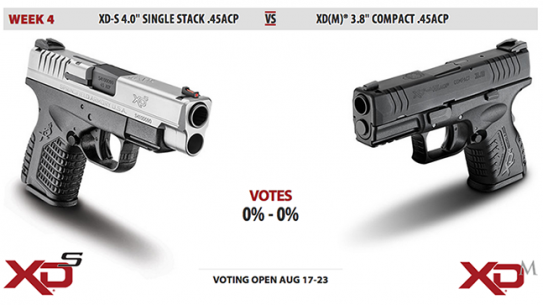 Springfield Armory unveils new 4.5" Threaded Barrel Pistol in both .45ACP and 9mm. 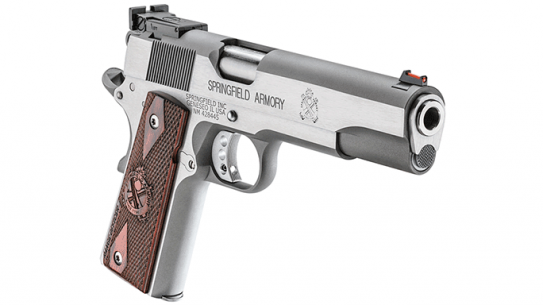 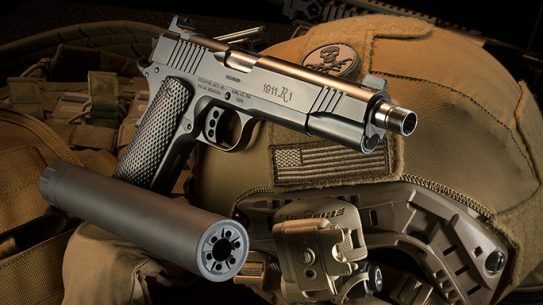 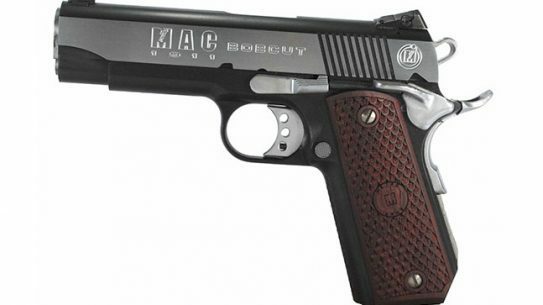 Springfield Armory's all new 1911 MC Operator in .45 ACP features a full-size steel frame with an integral accessory rail. 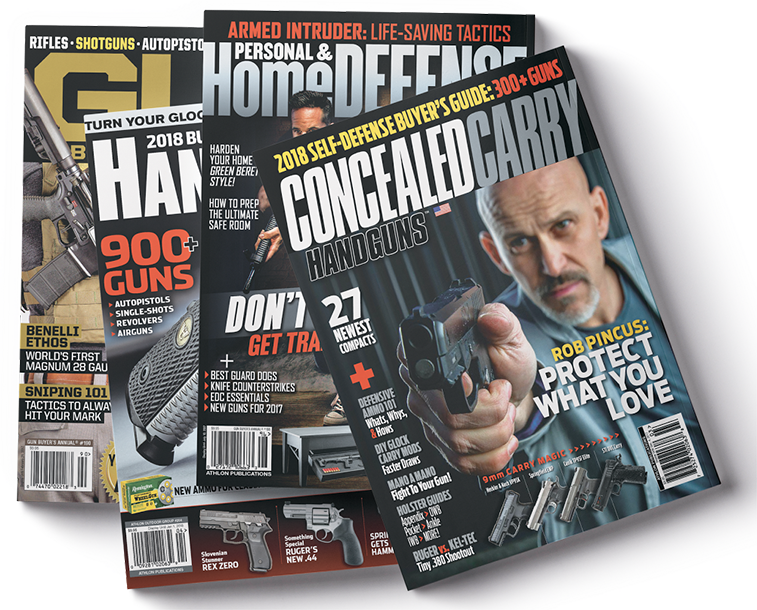 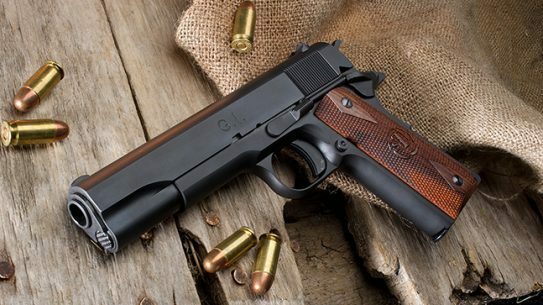 John M. Browning’s legacy lives on in STI International's GI 1911, a faithful rendition of the .45 ACP classic! 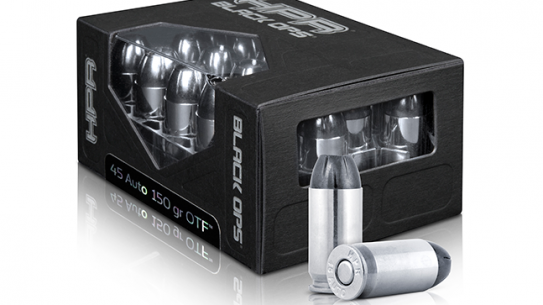 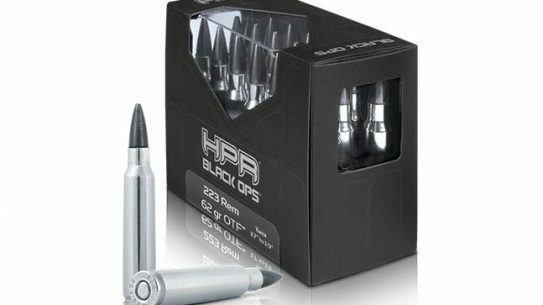 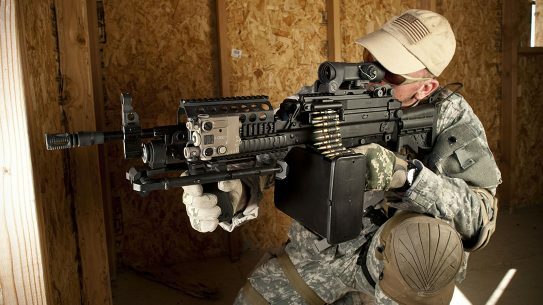 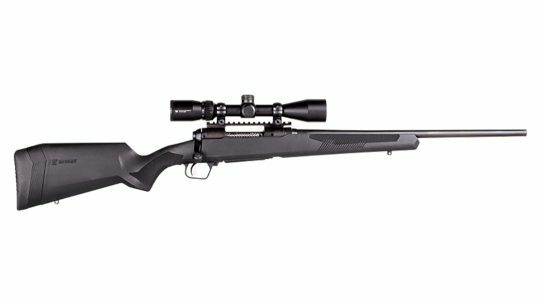 The HPR Black Ops line is comprised of Open Tipped Frangible (OTF) projectiles that transfer 100 percent of their energy into the target. 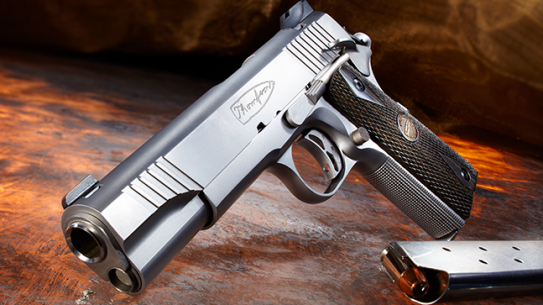 The stainless steel Thompson Custom 1911 offers a 7+1 capacity of .45 ACP and is designed to keep running—no matter what! 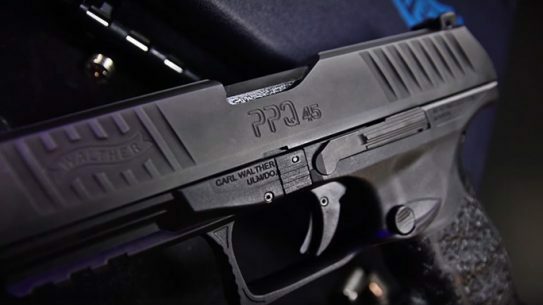 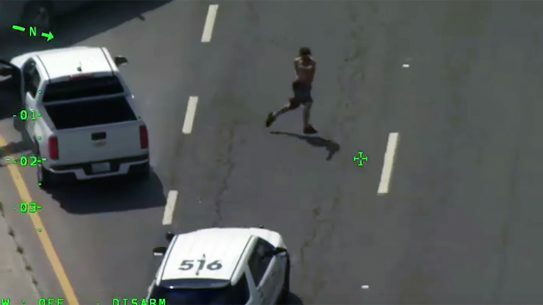 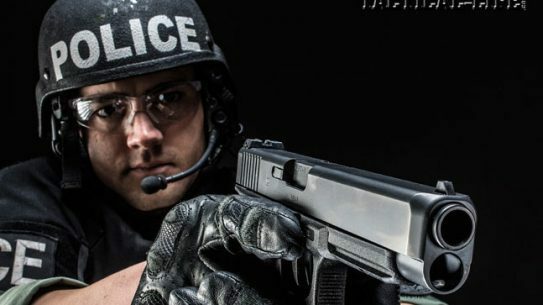 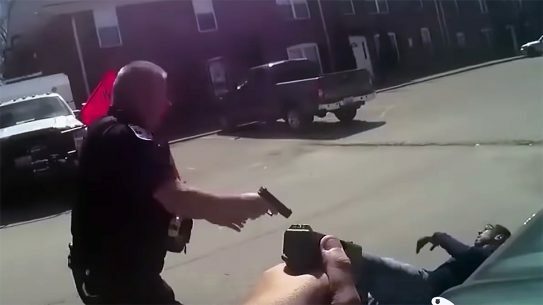 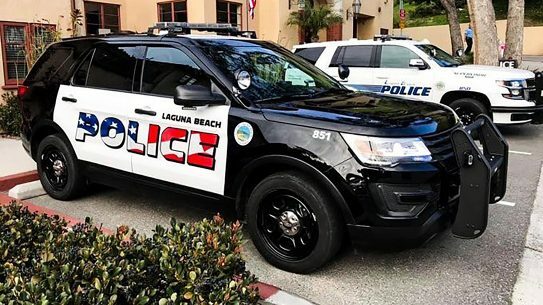 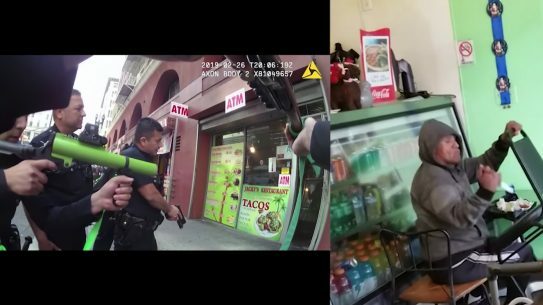 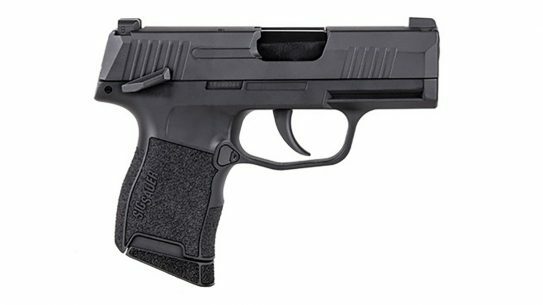 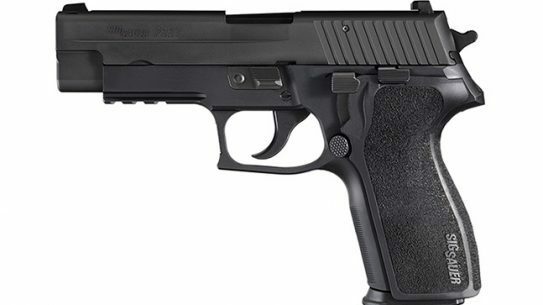 Sig Sauer's LEO-tested, .45-caliber P227 tapped by Pennsylvania State Police as its next department-issued sidearm.